What if I told you that forcing your kids to eat is a bad idea? 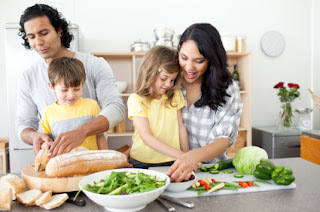 What if you could improve your family's health by making a couple of simple changes? Parents, you're all over this, so let's get down to it! August is Kids Eat Right Month, which inspired me as a new mum to write this article based on a bunch of new studies about kid's health. Translation - You, the parent, should present an array of healthy foods to your child and let them decide how much of it to eat. Your child doesn't need to be urged, coaxed, or tricked into eating more. 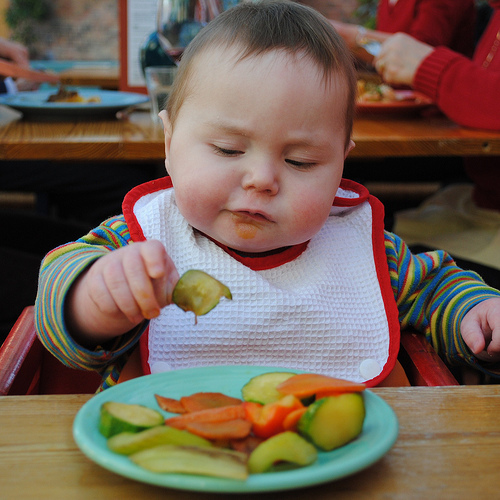 But wait, the fun doesn't stop there... New research shows parent and child food intakes are closely related across various metrics of diet quality including energy intake (total calories). This is most likely due to shared food environments, shared meals, and parental modeling. If you, the parents, are eating at Mc Donald's (environment), your child is likely with you and either sharing your meal or getting their own Mc Donald's meal (shared food). 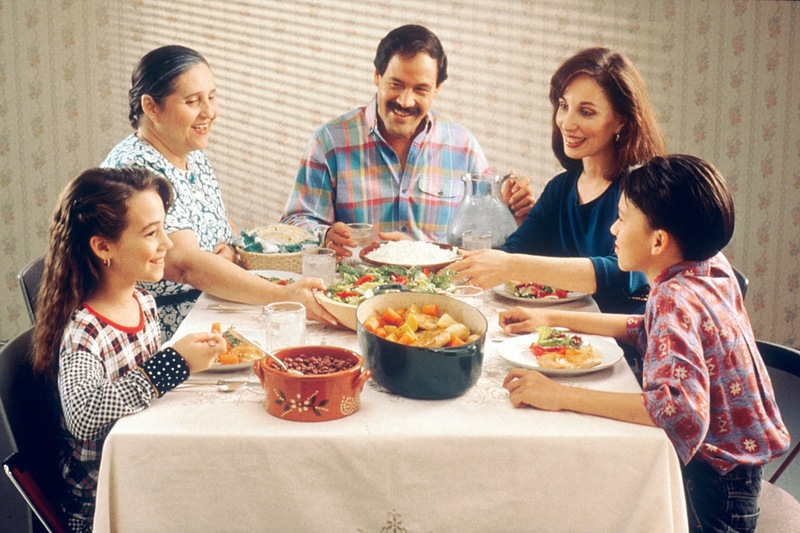 This is due to you, the parent, modeling the consumption of that particular food. This example is, of course, a negative one.